Trophy Whores 31 – Better Never Than Late? Trophy Whores 28 – Misquoted! 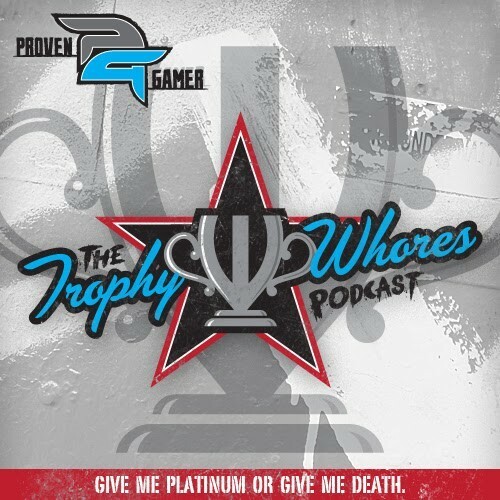 Trophy Whores 27 – Quote This!